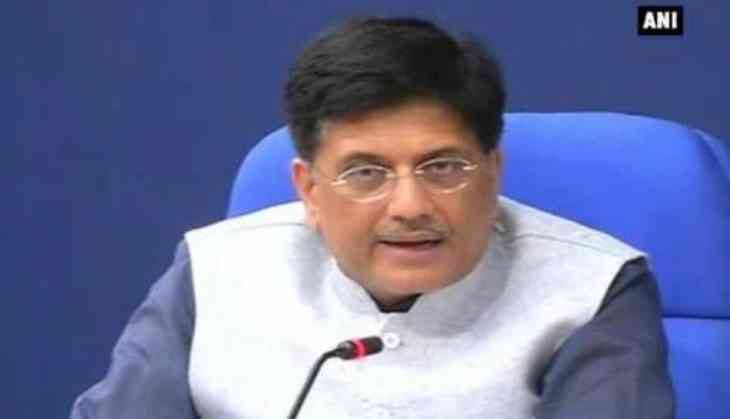 Union Minister Piyush Goyal on Wednesday said that he welcomes NITI Ayog's suggestion of splitting seven units of state-controlled Coal India Ltd into independent companies to make it more competitive, however, added that no such proposal has been made. The NITI Aayog in its Draft National Energy Policy earlier today proposed to corporatise the seven subsidiaries of Coal India Ltd into independent companies. "We welcome NITI Aayog suggestions. But, there is no such proposal to split Coal India," said Goyal. According to reports, the Niti Ayog in its Draft Energy Policy report urged to corporatise the seven subsidiaries of CIL into independent companies and allow them to compete against one another in an open coal market. The government think tank has proposed that fresh coal production in India should come from private sector mines. A similar proposal to split up Coal India was made earlier in 2014, but the government backed down because of union protests.